Ovomaltine makes a delicious and nutritious drink. Simply mix four teaspoon of Ovomaltine with 8 ounces of skim milk, and you’ll have a tasty start to your morning. You’ll also stock up on vitamins A, C, D, B1, B2, and B6, as well as niacin, phosphorus, and malt. It has no added sugar! Ovomaltine is a real energy booster, too. 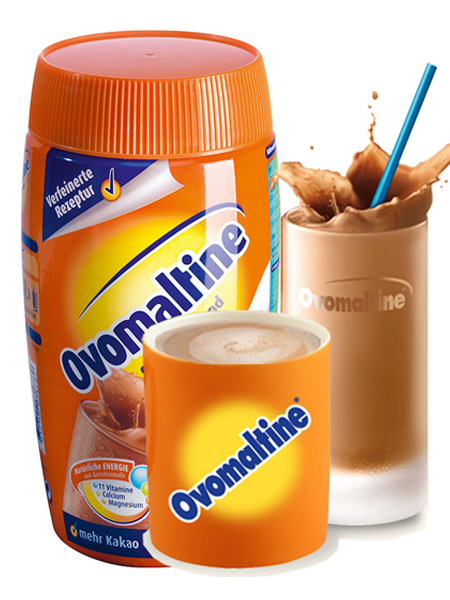 You can mix Ovomaltine with either hot or cold milk. Plus, for a delightful treat, use it to sweeten muesli. Ovomaltine with natural malt extact is a high-quality complentamery nutriment for every day. It provides healthy energy for physically and mentally capacity for the whole day. It provides the organism with important vitamins and minerals. OPI Heart Throb is a light and cheery pink polish from OPI’s Soft Shades collection – a sensual, soft and feminine range of french manicure style colours to define your look. OPI Soft Shades by OPI Nail Lacquer Heart Throb include pretty party colors with a little sophistication and a touch of grown up romance. Perfect for weddings, proms or any time there’s a little romance in the air. 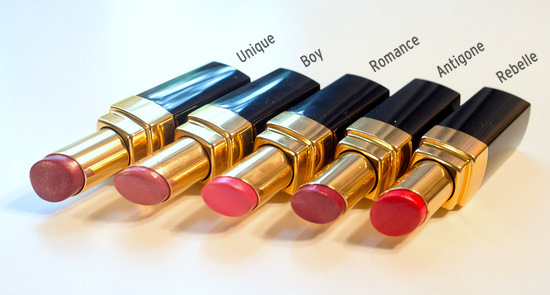 Soft, pretty shades that whisper romance, sophistication and styleAdds the perfect touch of subtle to all looks. Soft shades by OPI whisper romance, sophistication, and style. This range of delicately feminine pinks, creams, violets, roses, nudes, and whites is the ideal choice for beautiful brides and prom princesses. 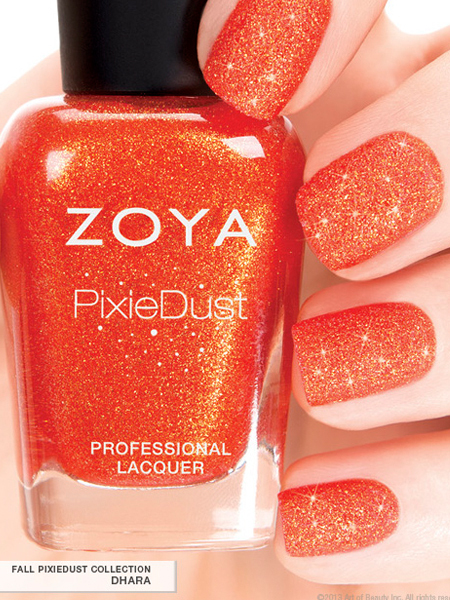 Zoya PixieDust Nail Polish in Dhara can be best described as a firey orange copper with a matte, textured, sparkling metal finish. Zoya Dhara is a popsicle orange with heavy gold shimmer. Zoya Dhara is a coppery hue filled with gold and reddish-orange glitters.This feels like more of a summer shade. The orange is so vibrant and gorgeous! Two coats. – Do not use a base coat or top coat. – Apply 1-3 (for full coverage) thin coats of polish. – Allow product to dry down completely matte in between layers for full textured effect. – The PixieDust textured formula may take up to 10 minutes to dry completely matte. – Once dry, the textured finish is long lasting, matte and ultra-glittery! Caviar gets a grown-up Luxe twist! 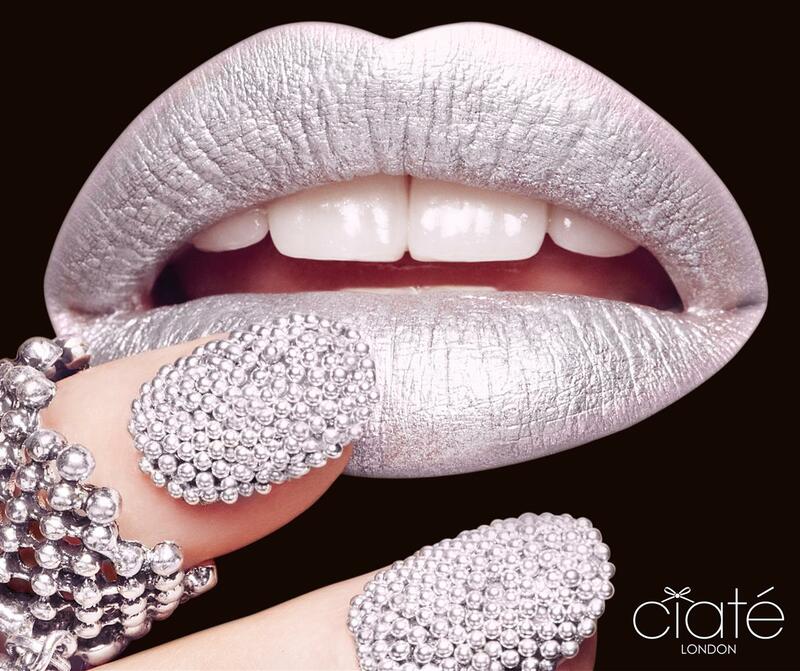 The inspiration behind the Ciaté Caviar Manicure ® came about when Charlotte, Ciaté’s Creative Director, was looking to create 3-dimensional nails for a front cover magazine shoot. Knight has given Caviar a covetable jewellery twist, upgrade your manicure with the Caviar luxe. Charlotte Knight, creative director of Ciate is one of the nail industry’s best kept secrets, creating her fashion nail brand with a luxurious edge. Seeing nails as the perfect canvas for personal expression and the ultimate in statement accessorising, Ciate’s shimmer, pearl, metallic and iridescent nail varnishes sit alongside the cult classic Caviar manicure. – Work on one nail at a time and apply two coats of the enclosed Ciaté Paint Pot shade. – ensuring you do this whilst the nails are still wet. Place the mini funnel into the Caviar pearls bottle and tilt the tray over the funnel to pour in your precious beads. – Once finished, leave your nails to completely dry for 15 to 20 minutes. Voila! You now have perfectly Caviar manicured nails. 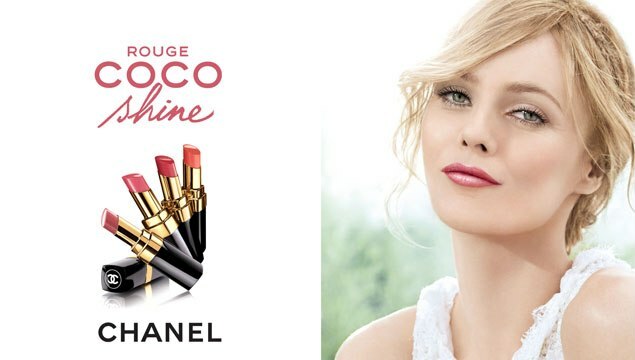 The exciting next chapter in the evolution of the iconic modern creme lip color, ROUGE COCO SHINE Hydrating Sheer Lip Shine provides beautiful, lasting, moisturizing shine in a water-light texture. It glides on for easy application and is available in a complete range of shades, from delicate beiges to dazzling berries, with hints of shimmer to enhance a glossy finish. A completely original creation. A fusion of skincare and makeup. 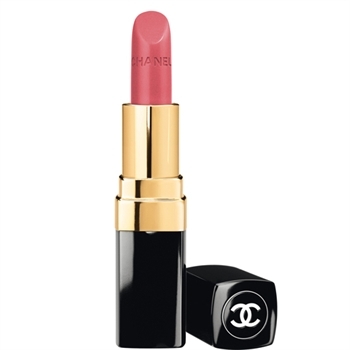 The double know-how of CHANEL Research and the Makeup Studio. Backed by true expertise regarding the precise needs of Asian women in terms of flawless skin. Within moments, skin appears flawless and glows with a natural beauty. The complexion is visibly even-toned, fresh and radiant. 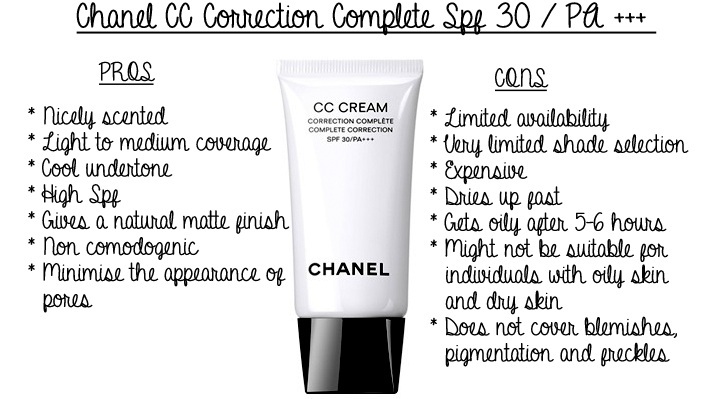 CC Cream delivers complete correction and natural-looking, long-wear makeup. An ideal cream for day-long confidence with a lightweight, non-oily, comfortable texture. CC CREAM is available in two shades: Beige 20 and Beige Rosé 12. Beige Rosé 12 with a slightly pinkish undertone is a shade specially formulated for Asian skin tone. Apply to perfectly cleansed and moisturized skin with fingertips, after your usual CHANEL skincare: nanolotion, serum and cream. Smooth outwards on the face to blend in. Proceed with the next makeup steps. Its texture provides good coverage and allows for touch-ups during the day. – Preventive: the REJUVENCIA active ingredient of natural origin stimulates collagen production and helps prevent the appearance of the signs of ageing. – Hydrating: hyaluronic acid works to maintain optimal hydration levels. – Soothing: cornflower water comforts sensitive skin. – Protective: the high-tolerance sunscreen blocks UVA and UVB rays. – Even-toning: redness, dark spots and pores are diminished for a flawless complexion. 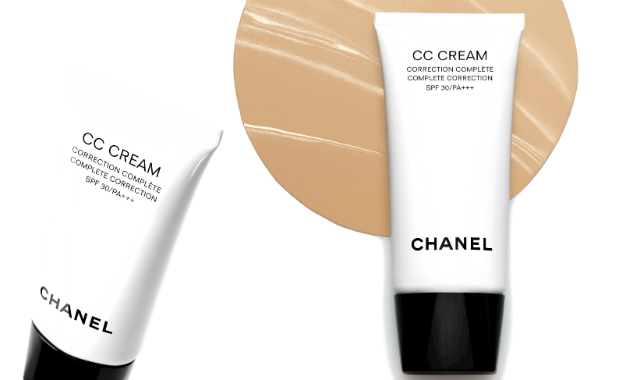 The light, non-oily texture of CC CREAM is easy to apply. 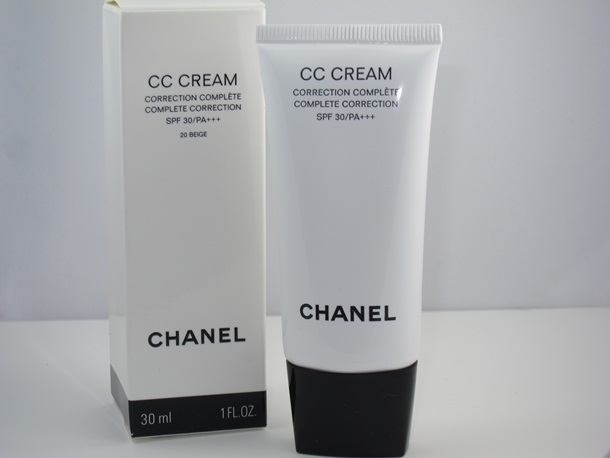 It ensures long-wearing makeup with a fresh, perfect finish. 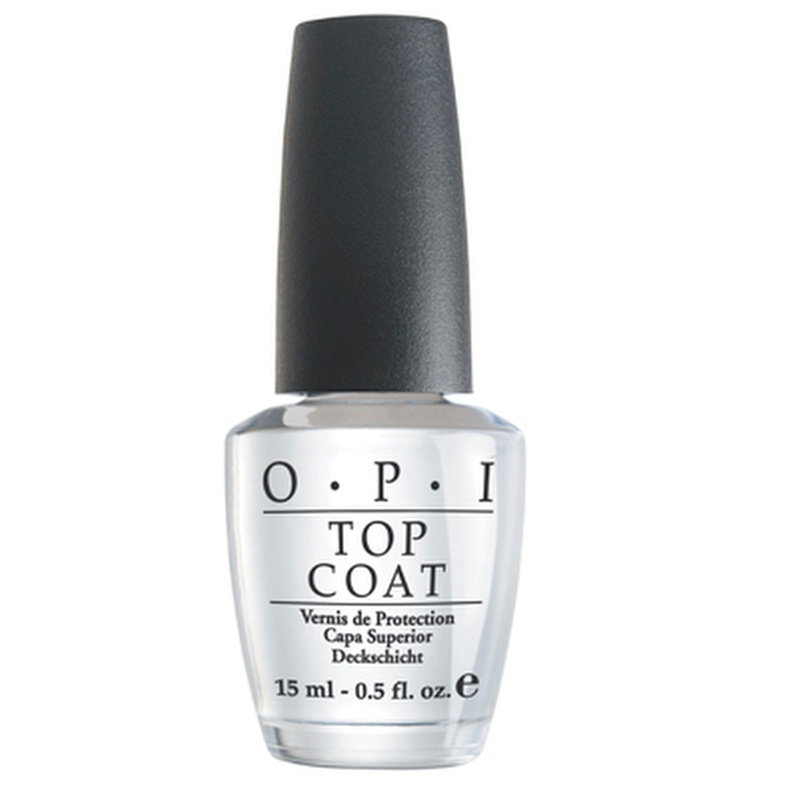 OPI Top Coat is a high-performance clear nail lacquer which prevents chipping and delivers a high gloss shine. With a high-performance formula and long lasting results, OPI Top Coat is a BeautyBay manicure essential. A hugely popular OPI line, this luxurious top coat prevents smudges and dries to a high-gloss, non-yellowing, protective shine. Recommendation: For a beautiful shining finish. In terms of glossiness, it does the job. I find it smooths out any uneven-ess in my nail polish and makes it look done and neat. The applicator is easy to hold and the wide brush allows for easy application of the top coat. The top coat also dries pretty quickly. Tip: OPI Top Coat can also be worn alone for a clear, glossy shine.